A late 1980s office building of 121,410 sq ft arranged over five floors plus a further 26,045 sq ft (10 units) of retail and food outlets around a ground floor covered atrium. 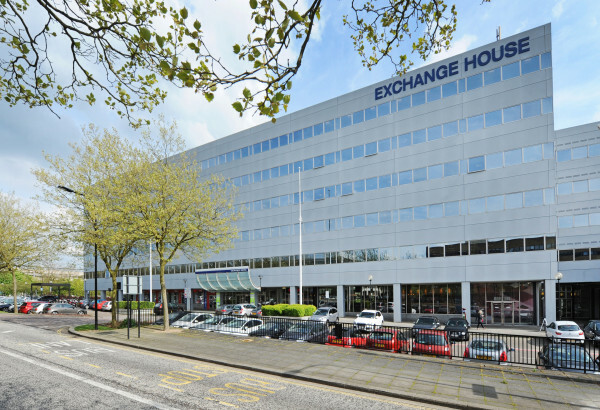 Exchange House, which is held freehold, is in the heart of the Central Milton Keynes commercial area with easy access to the main shopping centre and other facilities such as parking, restaurants, hotels and a large health club. The railway station is within walking distance. 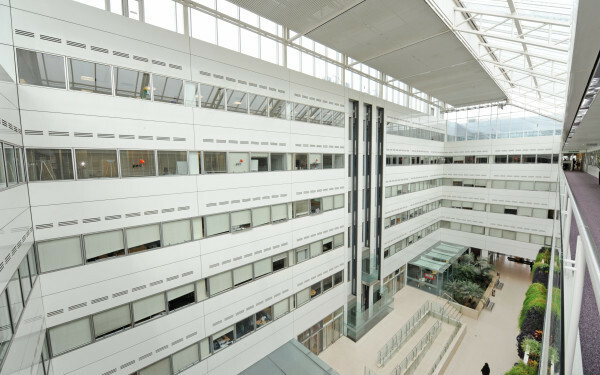 Tenants in the multi-let offices include Price Waterhouse Cooper, Regus and Home Retail Group. The retail and food outlets are generally let to good local traders. 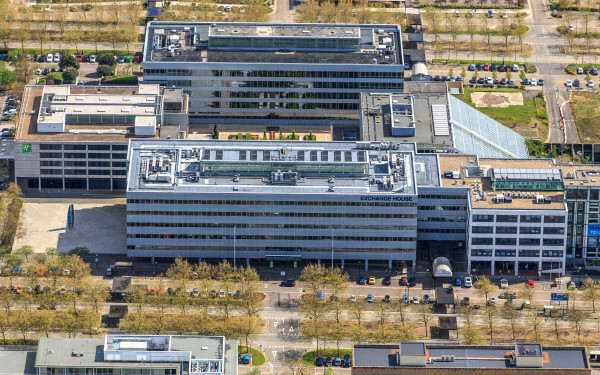 First Alliance Properties sourced and negotiated the acquisition, introduced the investor and then was responsible for developing and improving the asset. Day-to-day property management, architecture, planning and the project management of a substantial roof and lift renewal project (carried out in 2010 and 2011) were all outsourced. First Alliance Properties was remunerated through regular asset management fees and a profit participation above an agreed return threshold. In-depth consultation with tenants about repairs and renewals required to the building and common parts and agreement that the majority of these costs were properly recoverable through the service charge. Evolved specification and phased programme to renew the roofs and lifts over an 18 month period with minimum disruption to the occupiers. Early agreement on lease renewal terms with the main occupier at an enhanced rental in recognition of the improved environment in the building. Full refurbishment and letting of the fifth floor offices. Improving and rebranding the retail offer on the ground floor through collaboration with the tenants and the owners of adjoining buildings.